On the Monday evening after my lil sister's wedding, my family were treated to Arbonne party which Marsha as Representative/Recruiter of her business! We drank and sample healthy teas and smoothies that was delicious and nutritious . 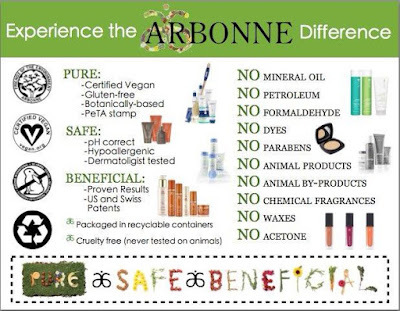 I was impressed with the information of lifestyle choices that are toxic to our bodies and how these holistic products are created based on European Standards, vegan, and non-GMO! 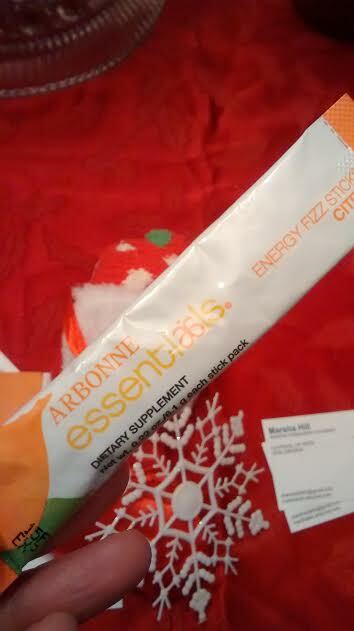 At the end of the party, the hostess ordered several nutrition items and booked the next party in January!! 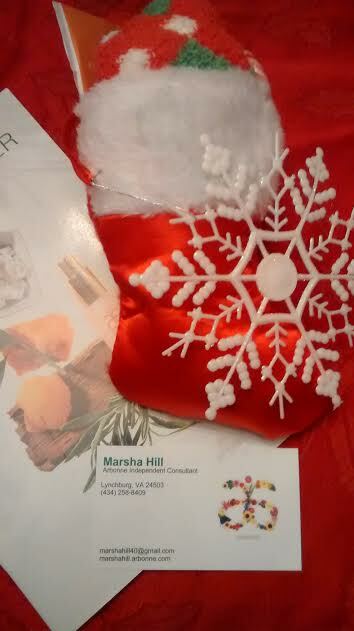 Ms. Marsha was very fun and informative about sharing her passion for Arbonne with our family! 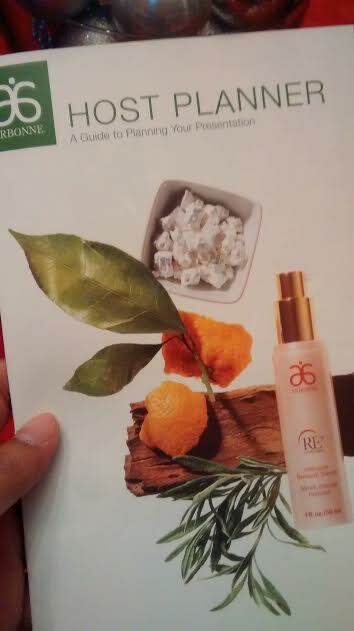 I received this complimentary gift for being a guest at the Arbonne party! Love the snowflake! 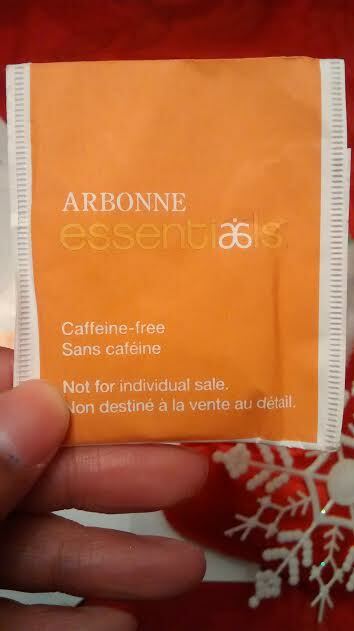 This is the same herbal tea that I drank at the party which very beneficial and delicious, even without the honey! I tried this delicious fizzy energy drink which is like healthy Red Bull without the dangerous side effects! I love this citrus and pomegranate flavors! 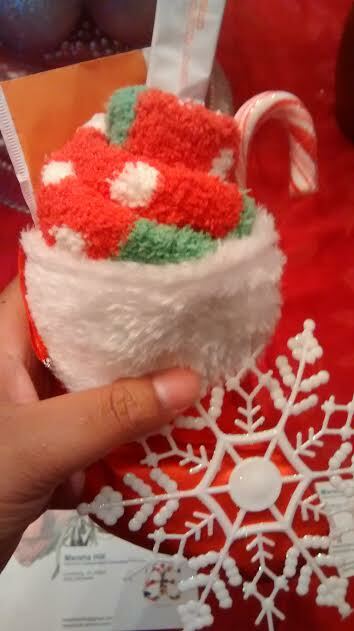 I will be using this soon! 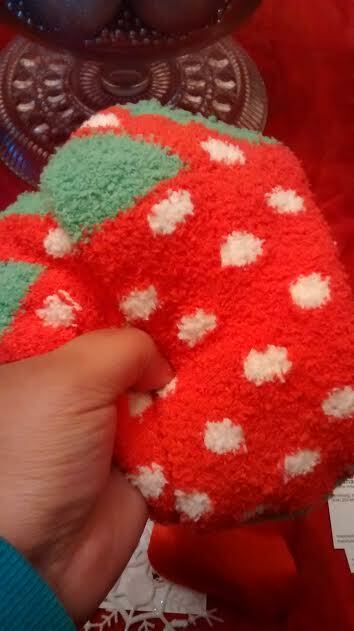 I love love these socks in which I can apply my favorite foot treatment and slip them on for the overnight treatment! 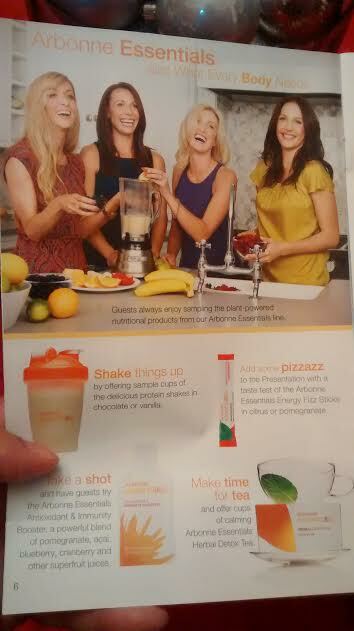 This is the type of Arbonne party we experienced with all the smoothies, shakes, and teas! 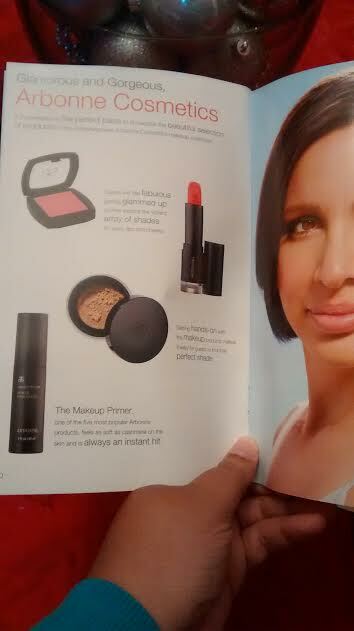 There are beauty and wellness parties as well! 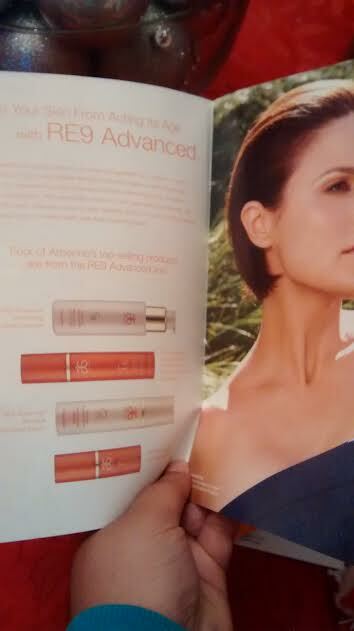 I want to sample some of their skincare products at the next party! 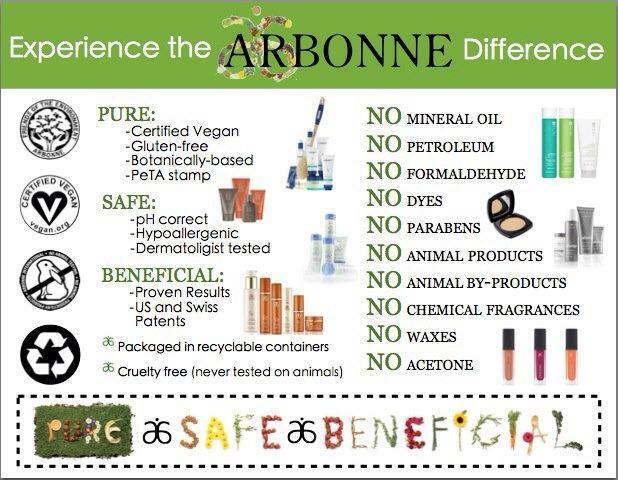 What is your experience with Arbonne wellness and beauty product?